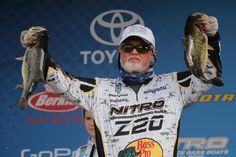 Triple Threat, Michael Murphy, has diverse strengths as a Fisheries Biologist, Pro Angler, and Lure Designer. He earned a Bachelor’s Degree in Fisheries & Aquatic Science, has been featured on the cover of FLW magazine, and designed lures for IMA. His design credits are also featured on the packaging of the IMA Flit 120 and the new Floating Flit 120. 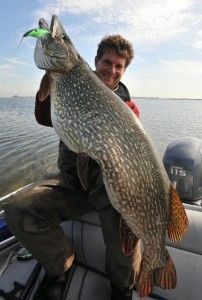 We recently connected with the 32-year old to learn more about the design and function of these Japanese lures. Michael told us about how he became involved in designing lures for IMA. IMA clearly recognized Michael’s strong points in designing the Flit series. 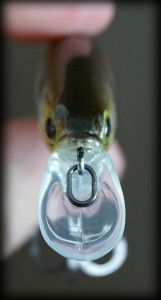 IMA prides itself as a premium lure manufacturer which is marketed worldwide. Looking at the Flit 120, I noticed that it has a thinner and longer profile than most other jerk baits, as well as a uniquely pronounced arched back. 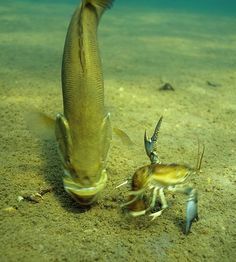 With its smaller, more subtle hook, it is specifically designed with bass in mind. Michael’s experience in fisheries biology became clear as he expanded on the Flit 120’s strengths. Michael explained some of the key characteristics of new Floating Flit. 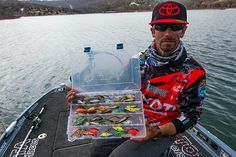 Lots of pro anglers love to modify their baits to optimize them for specific conditions. Michael explained to us some possible modifications to the Floating Flit. When we asked Michael about recommendations for line, rod and reel combinations with the Flit series, we learned that Michael has also become involved in designing rods. 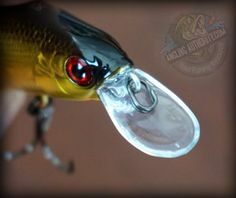 Given all of Michael’s insight, anglers should definitely be giving the Flit 120 a try this season!